Episode 90 – Back to School with Star Wars Adventures in Colors and Shapes! 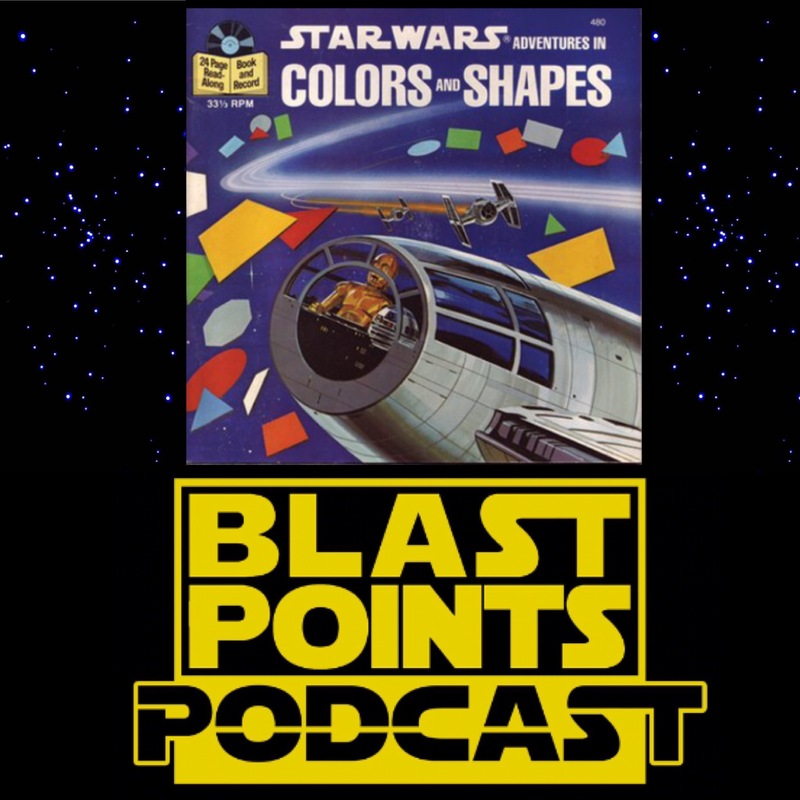 It’s the back to school special as Jason and Gabe join 3-PO, R2, Zilnor and a very grumpy Han Solo and learn all about colors and shapes with the weird and mostly forgotten 1984 Read Along Book, Star Wars Adventures in Colors and Shapes! Han needs Fulstar plates to make the Falcon go on a supply run and 3-PO has the most frustrating day ever and he tries to help Han. When does this book take place in the timeline? Is it in Pablo’s book collection? It’s possibly the greatest Star Wars adventure ever told and Blast Points is here to help you through it. And it has special appearances from GREEDO! and a HOOJIB!?! Plus there is Episode 9 director talk, who WE think will be behind the camera on that one, Rebels season 4 trailer stuff, inappropriate Chewbacca & so much more! ‬Look for it tomorrow! 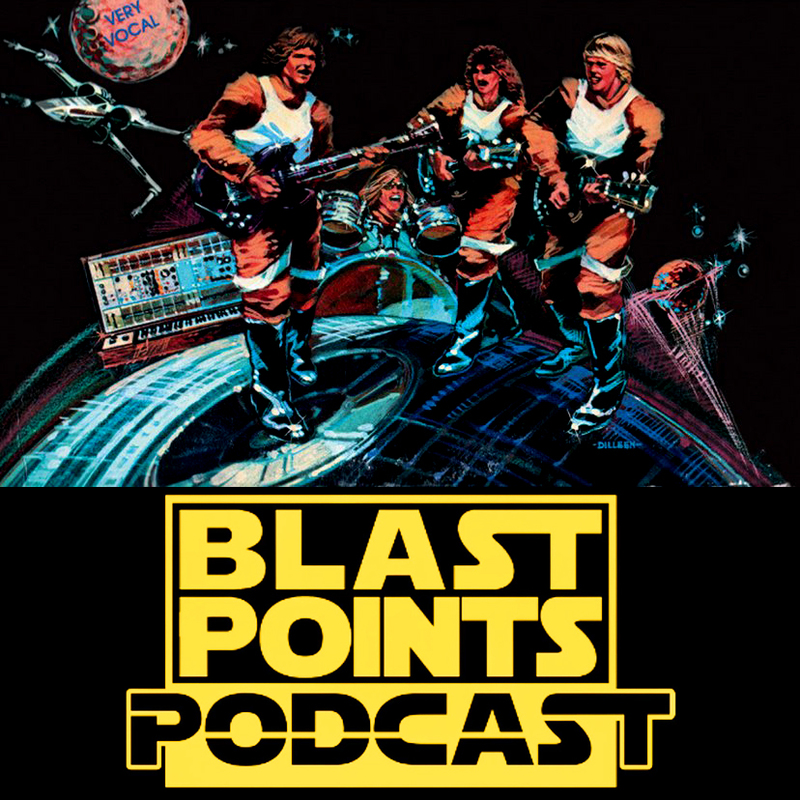 So pull that Fulstar plate off your back and listen to Blast Points today! !